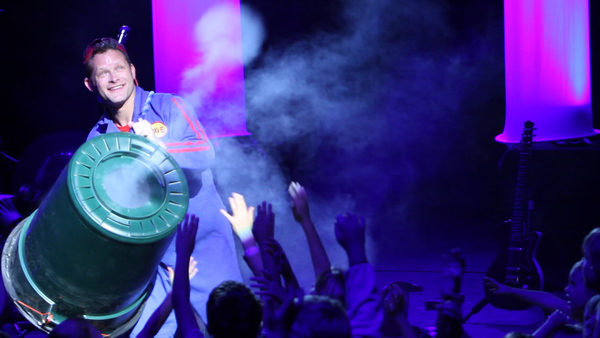 Freehold, NJ holds the key to a good time on Friday, December 28th at 2 pm. 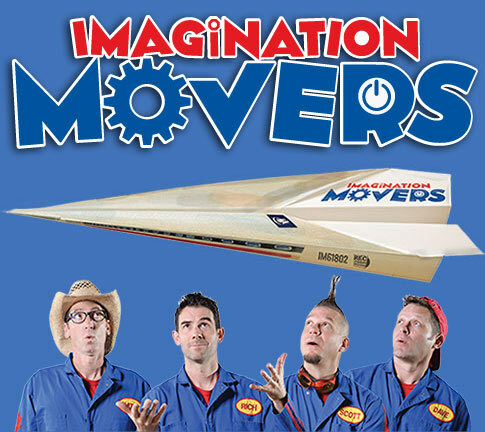 So, get ready to have a blast at this one-of-a-kind interactive concert featuring the Emmy-award winning Imagination Movers as they play old favs & new songs, shoot some high flying toilet paper in the air, unleash the vortex cannons, and play catch with ginormous balloons. The entire family will be on their feet, dancing, singing and having fun. Have fun with the Movers!